The district of l’Eixample is the heart of the modern Barcelona. Its urbanization at the end of the 19th and beginning of the 20th century, following the development plan of Ildefonso Cerdà, occurred at the time of maximum splendour of the great architects of Catalan modernism, so its streets are full of iconic buildings. 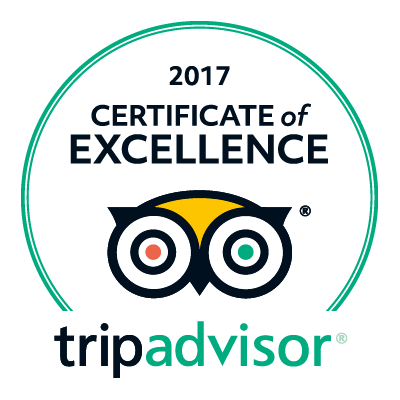 So that you don’t miss any detail, we offer you a list of must-see buildings and monuments in l’Eixample. The so-called Manzana de la Discordia, located at the crossroads of Passeig de Gràcia with the streets Aragó and Consell de Cent, brings together in a single façade three of the masterpieces of the main architects of Catalan modernism: Casa Lleó Morera ( a work by Lluís Domènech i Montaner), Casa Ametller (by Joan Puig i Cadafalch) and Casa Batlló (by Antoni Gaudí). Three buildings that have competed in beauty since their construction (the name Manzana de la Discordia came about because of the healthy rivalry that existed between their creators) and that, together, form an authentic open-air architectural museum in the heart of Barcelona. 1904 Antonio Gaudí started the reform of a modest rectangular building to turn it into what today is the Casa Batlló, one of the most impressive and admired creations of the Catalan architect that will surprise you with its impossible shapes, its blue tones and the chromatic richness of its windows. The building symbolises the battle of Sant Jordi, patron saint of Catalonia, against the dragon (representation of evil). On the roof, the spine of the dragon is represented by tiles of different colours in the shape of scales, crossed by a four-armed cross that evokes the sword of Sant Jordi. The façade, plentiful of curves and colours, represents a calm sea and is the maximum expression of Gaudí’s genius, who knew how to respect the originality of the neighbouring Amatller house in order to establish a dialogue between the two buildings. For their part, the beautiful interior patios of the building evoke the depths of the sea thanks to the details of the ventilation system and Gaudí’s incredible mastery of light, colour and the different decorative materials (glass, wood, iron, etc.). 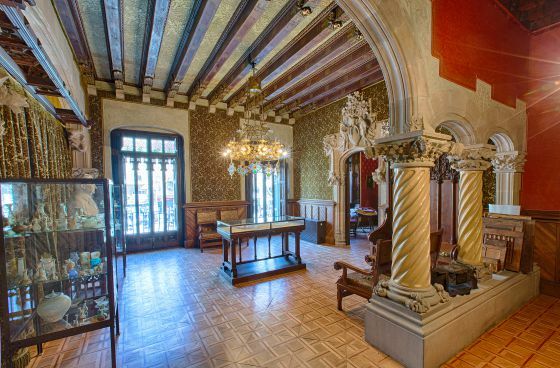 Renovated between 1898 and 1890 by Joan Puig i Cadafalch, this impressive museum house has been open to the public since 2015 and hosts the Institut Amatller d’Art Hispànic. The building is inspired by the neo-Gothic palaces of Dutch architecture, but decorated with bright modernist elements that give a touch of colour to the grey Barcelona of the late 19th century. A mosaic of twisted columns, polychrome stained glass windows, extravagant ceramic motifs, sculptures, etc. that preserves most of the original furniture and was the first to challenge the rectilinear rigidity of the plan of Cerdá. Like its two predecessors, the Casa de Lleó i Morera was the result of the reform of a pre-existing building designed by Lluís Domènech i Montaner. The architect (who was responsible for the design of the Hospital de Sant Pau and the Palau de la Música Catalana, among other modernist jewels) surrounded himself with 40 of the best artisans of the time to decorate the building in a rich and profuse way with the most diverse techniques and materials. Successive interventions over the years removed part of the original appearance of the building, but its latest remodeling has allowed it to recover its essence. 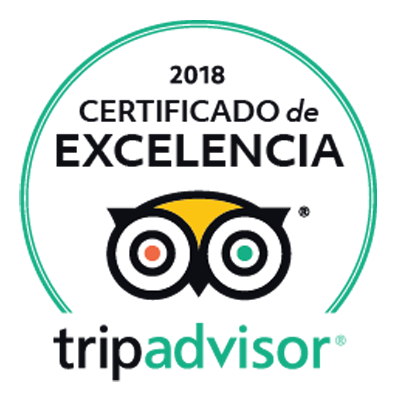 Today you can visit the inner courtyard and the main floor of the building, one of the most beautiful and best preserved modernist interiors in Barcelona. 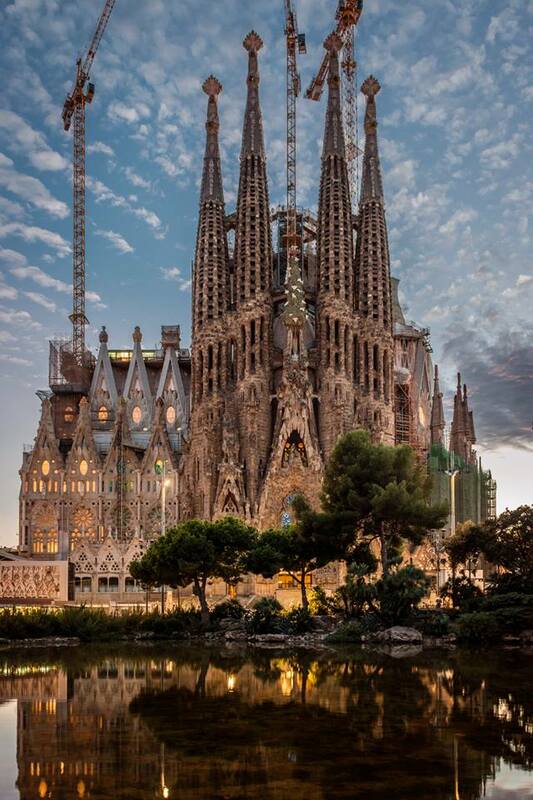 The main icon of Barcelona and Catalan modernism, the Sagrada Familia is the most visited monument in Spain and one of the most visited in Europe. An authentic architectural Bible in which the main symbols of the Christian faith are represented. In this sense, the three facades of the temple evoke the most important moments in the life of Jesus Christ: his birth (calle Marina), his passion, death and resurrection (calle Sardenya), and his glory (calle Mallorca). All of them contain sculptures in which the main passages of his life are recreated: the kiss of Judas, the Last Supper, The Judgement of Jesus, the Ecce Homo, etc. For its part, the interior of the basilica will transport you to a world of fantasy with which you will fall in love with its precious multicoloured stained-glass windows and the enormous columns in the shape of a tree trunk that remind you of an enormous stone forest. 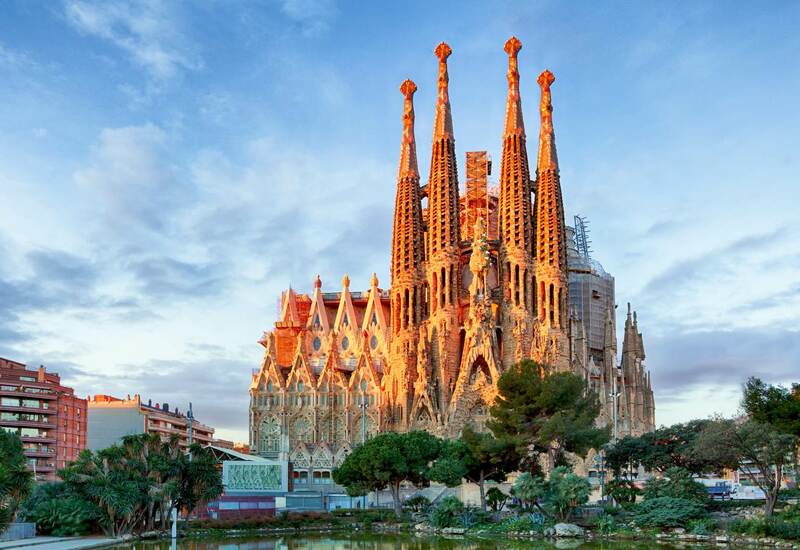 After more than a century of construction (work began in 1882), the Sagrada Familia is expected to be completed in 2026, coinciding with the centenary of his death. 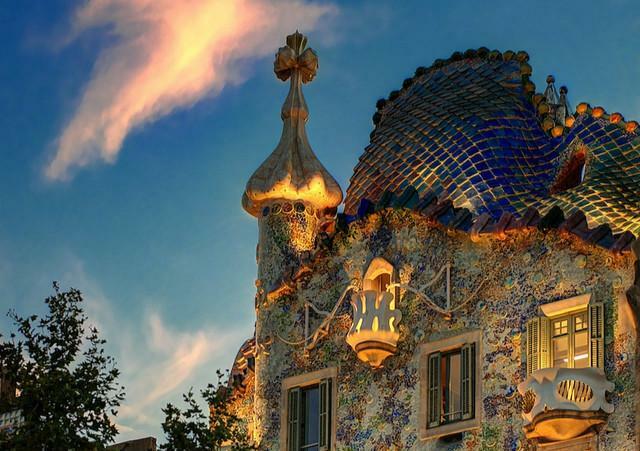 Gaudí let his infinite imagination flow to create a building both spectacular and unclassifiable, in which straight lines seem to be forbidden. 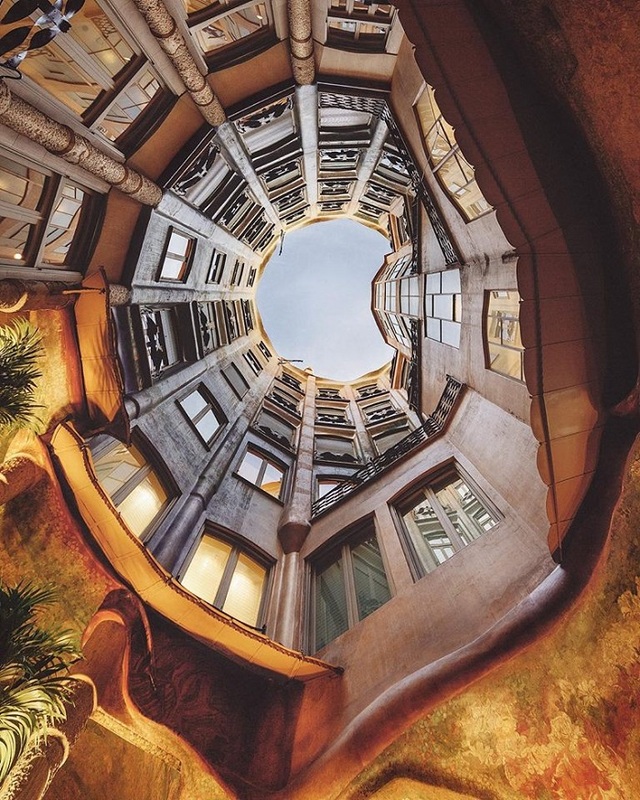 Casa Milà was baptized by the people of Barcelona as La Pedrera (quarry in Catalan) due to the stony appearance of the exterior of the building. It was built as two blocks of flats, with independent accesses, connected by two large interior courtyards and with a common undulating façade. Its six floors are full of sinuous curves, impossible architectural forms and an interior decoration that recreates the forms of nature. But if anything stands out in the Pedrera is its spectacular roof, in which the chimneys in the form of sculptures of warriors form an impressive army of stone. The Avinguda Diagonal hides one of the best-kept treasures of Catalan modernism. After being closed to the public for more than a century, the Casa de les Punxes has opened its doors after a renovation that has restored all its splendour. 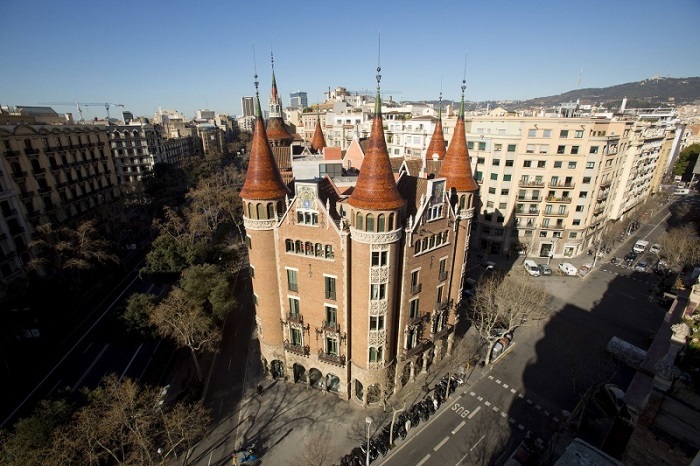 The building, declared a National Historical Monument in 1975, owes its name to the six peaked towers (“punxes” in Catalan) that preside over its impressive façade. Built between 1898 and 1903 as the private residence of the Marquis de Robert, this neoclassical palace (which contrasts with the modernism of the time) currently houses an exhibition centre, a concert space, a Barcelona tourist office and beautiful gardens open to the public, ideal for relaxing in the midst of the bustle of the city. The Antoni Tàpies Foundation is a museum created by the artist himself, Antoni Tàpies, with the aim of promoting contemporary art. It mainly houses works by him, but also by artists of the stature of Goya, Zurbarán, Picasso, Miró, Duchamp and Kandinsky. 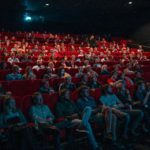 In addition, the foundation organises temporary exhibitions, colloquiums, conferences and film seasons. 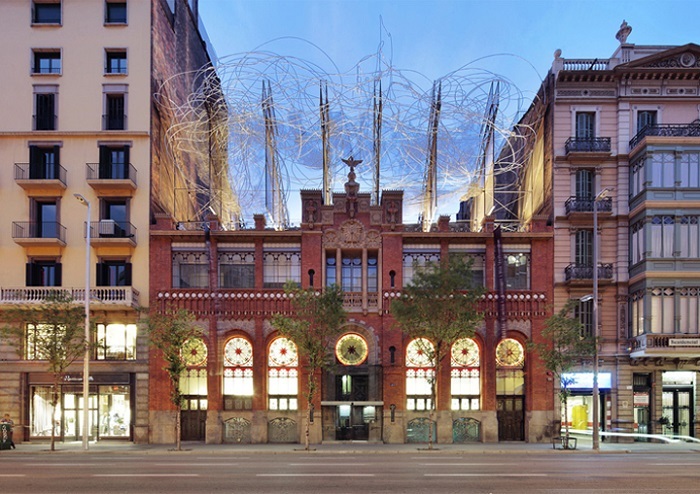 All in a modernist building designed by Doménech i Montaner, whose façade features the spectacular sculpture “Núvol i cadira”, a work by Tàpies himself. The piece represents a large cloud from which a chair emerges (a recurring motif in Tàpies’ work), which refers to a meditative attitude of thought and aesthetic contemplation. 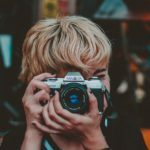 Did you find it worth reading? Don’t miss our first post about what to do and what to see in the district of L’Eixample.